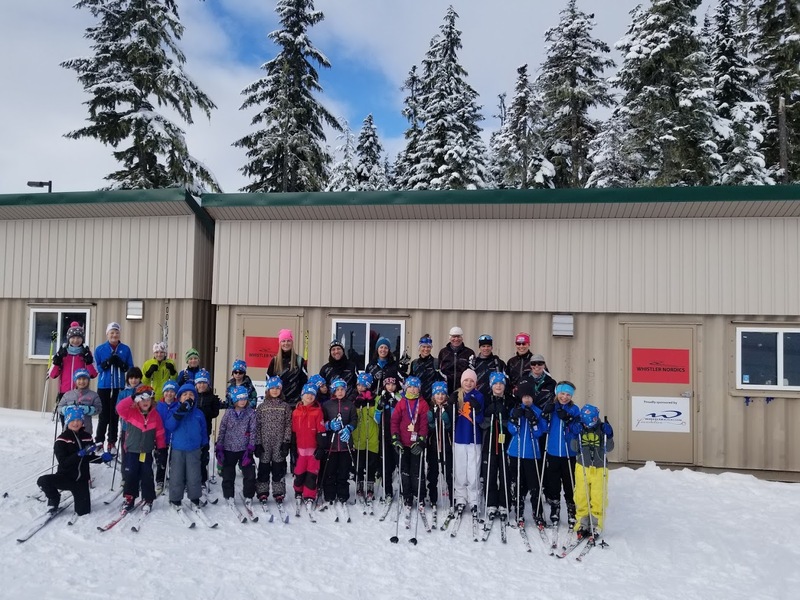 Thank You to the Whistler Blackcomb Foundation for making our new Wax Trailer and Club Cabin possible! Our sponsors, donors, & partners. Thank you! The Whistler Nordics are a proud member of Callaghan Valley Cross Country Ski (CVXC), a volunteer organization dedicated to hosting high level competitions and the Sigge's P'ayakentsut (Payak) at Whistler Olympic Park. A legacy of the 2010 Winter Olympics, CVXC exists to ensure that the Nordic Venue, Whistler Olympic Park, continues to be used for its original intent – ski competitions. CVXC’s purpose is to host high level events in a world class venue. With each event, we strive to offer a first class experience for, not only competitors, but coaches, officials and others involved.